Limited edition digipak edition. 2008 debut album from the Swedish Pop sensation. 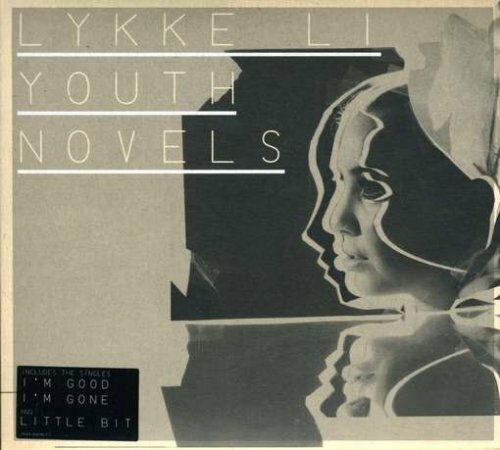 Lykke is a name on every one’s lips right now, having released an EP that featured the radio hit 'Just A Little Bit'. Now signed to the Swedish indie giants Dolores (I’m from Barcelona, Pacific, Caesars, Loney, Dear, etc. ), she is about to take the world by storm with Youth Novel, produced by Björn Yttling (Peter Bjorn & John) in New York. If you have any questions about this product by EMI Sweden, contact us by completing and submitting the form below. If you are looking for a specif part number, please include it with your message.